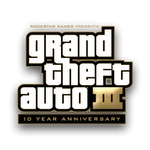 Four months ago, Rockstar games brought one of the most iconic video game titles of all time to Android devices: Grand Theft Auto III. 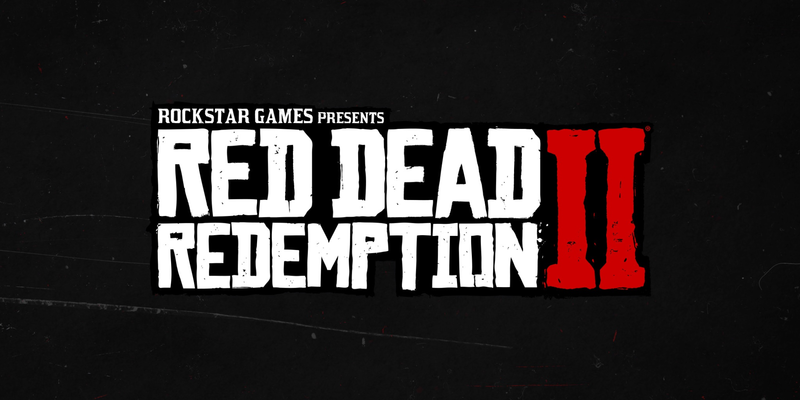 With that, came car theft, trashy hookers, shady criminals, and enough violence to satisfy even the most brutal among us. 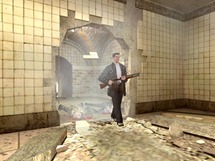 Fast-forward to today, and Rockstar has announced the release date for yet another iconic title: Max Payne. 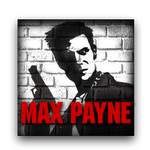 The crime-laden world of vigilante cop Max Payne will be landing on iOS devices on April 12th, with an Android release just two weeks later, on April 26th. 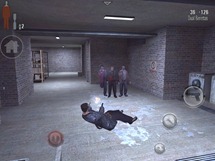 The game has been fully optimized for mobile platforms and includes HD graphics, high-resolution textures, "Social Club" connectivity, and user-customizable controls. 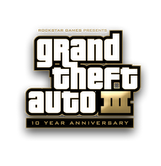 Rockstar Games unleashed the 10th Anniversary Edition of Grand Theft Auto III onto the Android Market just over a month ago, and we thought it was awesome. 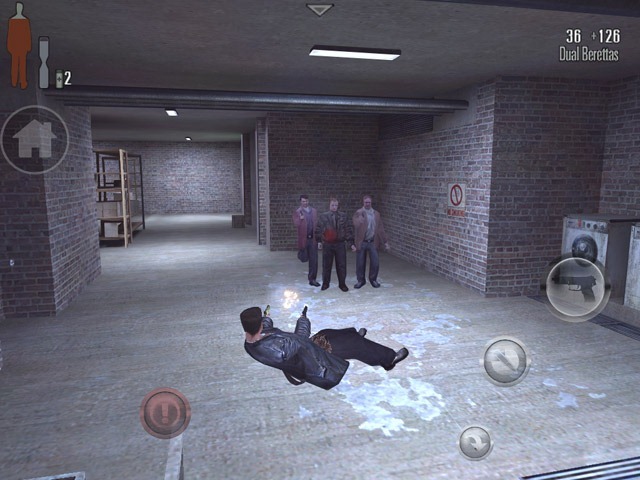 Unfortunately, the game was only available for a few devices upon its release, but it has since added support for many more. If you own a Transformer Prime, you'll be glad to know that the game's latest update puts your device on the "approved" list. In addition, the update brings SD card support, which is huge considering the game file is rather large. 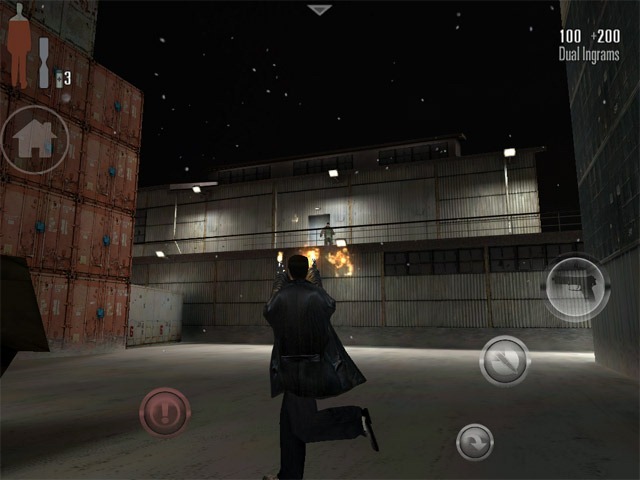 Update 12/22: The game is now on sale for $2.99 (40% off) until 12/29. If you're not sure whether it's worth three bucks, check out our review, then hit the link below to buy. 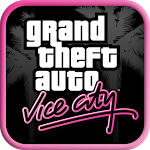 Rockstar Games' infamous GTA franchise has reached the Android Market, right on the dot and as promised - the game is available in the Android Market right now. To my pleasant surprise, despite rumors of Samsung Galaxy S II incompatibility, the listing shows it as installable to my Epic 4G Touch SGSII just fine. Yay! I want you to take a mental journey with me. 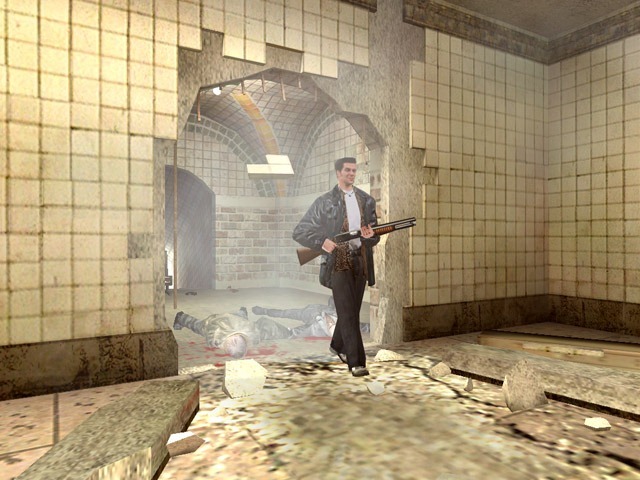 Dig deep into your memory banks -- all the way back to 2001. You there? Great. 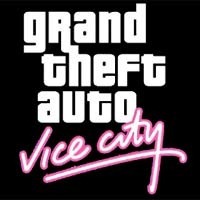 Think, if you will, about the the state of video games. 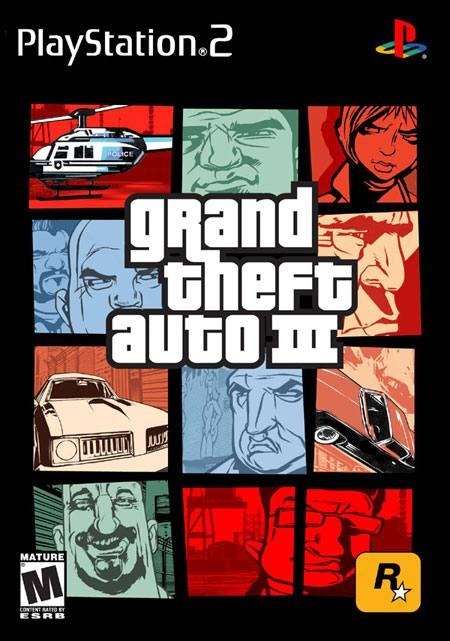 The Playstation 2 was the hottest console on the market (okay, that's debatable) and Grand Theft Auto III was the game to have. Kids loved it as much as parents, teachers, and other authority figures hated it, due to its (then) graphic nature. Violence. Crime. Scantily clad hookers. That game had it all. Fast forward to today. 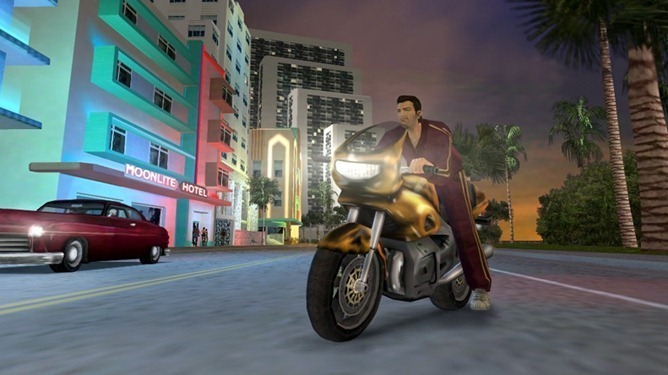 Wouldn't you love to relive all the GTA III action without having to blow the dust off your old PS2?